Peter Blyth has been appointed as operations director for Event Marketing Solutions (EMS) to grow the business globally. Blyth will be responsible for roadshow truck tours across EMEAR, as well as new markets including South Africa and China. 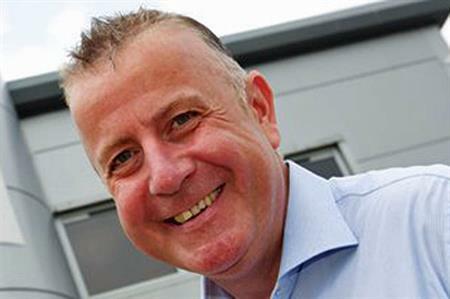 Blyth has previously worked for Coca Cola, DHL and the Rentokil Initial Group. This follows the appointment of high profile advertising executive Brian Child, who has also joined the board to drive the company’s sales and marketing. Keith Austin, CEO at EMS, said: "I’m delighted to announce this second major appointment to our board. Both Peter and Brian will be instrumental in building on our success, which has already seen us deliver roadshows in 40 countries over the last three years. "We have ambitious plans for growth globally, and we are realigning our business to ensure that it has the capabilities to meet and exceed our targets. Peter has considerable international experience, which will be pivotal to putting us on a global stage to meet the requirements of our clients at what is an exciting time to be in the roadshow truck tour business." Blyth added: "The company’s vision for developing and growing the business worldwide is inspiring. I’ve a career spanning more than 20 years in global logistics and operations, which will be put to good use as I look to maximise our opportunities for expansion."